Covers the art of human enquiry, an approach developed to acquire knowledge. With the aid of sources such as tenacity, intuition, authority, tradition, scientific method. Generic means of human enquiry, its element and philosophical approach to research were discussed with the aim of providing readers with the knowledge of systematic inquiry. Collocated around the classification of research with its primary purpose which is to increase knowledge. The formalities of conducting a research was also explained with pragmatic methods which further informed readers about how to conduct a research process. Discussed the problems and importance of research with the examples of news networks in Britain & America and contrasted with Nigerian news networks. It explained the reasons the Nigerian society does not value research and advices how ideas can be efficiently. Explored. Explained different language of scientific research providing simplistic meanings to terminologies used in the field of scientific research. The chapter features the stages in research process and informs readers on how to design a written report based on the findings of a research process. The stages are as follows: stating and formulating of the problem, reviewing of the studies or literature, designing of the study, collection of the data, interpretation or analysis of data, drawing of conclusion and writing of the report which is divided into five chapters and they are chapter one-introduction and background of story, chapter two-literature review, chapter three-research method and methodology, chapter four-data analysis and interpretation or discussion, chapter five-summary, conclusion and recommendation. In this chapter, the author painstakingly elaborated on the various research methods which was thought of as a structure of research. The observational method was thought to be the most common method enabling the gathering of experiences as a response to Data collection Instrument. The experimental R & D method emphasize the focus groups allows for the collection of preliminary info about the topic. An in – depth interview permits interviewee to give thoughtful response. Explains the concept of sampling, categorized into probability and non-probability sampling. It expounded the key concepts used in sampling as a method to help stereotype certain groups with the help of a representative . Its types and other functional terms were explained. 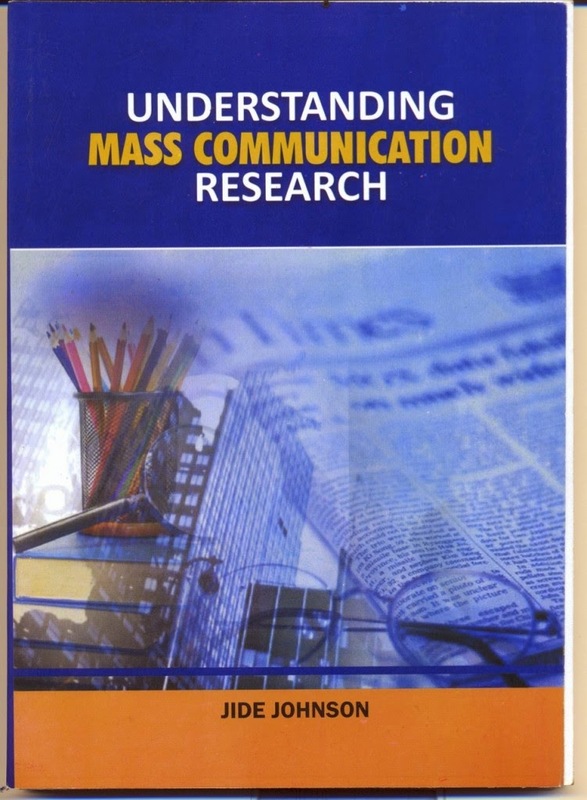 Covers the conduct of a research proposal. It further explained the features of a typical research proposal explaining them with instruments. Saw the explanation of data collection instrument with great emphasis of interview. The Author however. Failed to share other forms of collection instruments. The interview types and the formalities in conducting an interview were further analyzed. Discussed the questionnaire as a data collection instrument in scientific research. The formats of. Questions, it construction, guidelines, mechanics & its administration were explained. It was revealed that most questionnaires are administered to selected samples discussed in Chapter 8. Introduced the concept of statistics with the use of basic statistical aids for easy transformations & communication of data. Basic examples were illustrated to provide a further grasp of statistical methods. The author explains the ultimate job of research which is data presentation, analysis & interpretations. The basic methods of data analysis were discussed, various techniques and the tools used in presentation of data. Discussed editorial documentation with reference to certain illegal acts called “Plagiarism” which may be intentional or unintentional. Referencing, Bibliography & the conventory of writing references were explained and the style formats recommended foe citing different Authors used referencing during research. Describes & illustrates the format and template of writing a research report. The chapter clearly addressed how a research reprt should be arranged & collated for presentation. This is the documentation of the research process or project after approval has been given by the supervisors to chapter one to five. The final report is divided into three parts and they are preliminary materials which are title, abstract and certification/approval page, acknowledgements, table of contents, list of tables, list of figures, research report(chapter 1-5) and supplementary materials which is bibliography, appendix, copy of questionnaire or data collection instruments, coding sheet and statistical analysis. In this chapter the writer provided topics that will help students that are going into research project rationalise and conceptualize their topic. And various topics were given like popularity of sport program on radio, the radio listening behaviour of Nigerian public, the images of a women in the media 2000-2010 and other topic related to mass communication. The book ended with references from book used by the author JIDE JOHNSON.